Due to the current civil war in South Sudan, peacemaking dialogues are critical. South Sudan is the youngest country in the world and has suffered greatly from this war. As a result of the long-term presence of His Voice Global in South Sudan, we have been given many opportunities, on multiple levels of society, to walk alongside the South Sudanese in order to work towards lasting change. Jesus invites us to be peacemakers, which is an honor, but also something that we live out with an incredibly sober mind. The reality is that being peacemakers requires the presence of unrest. Therefore, although we firmly believe these dialogues have the possibility of being a great beginning towards flourishing, it is with a heavy heart of hope and tears we are walking forward. 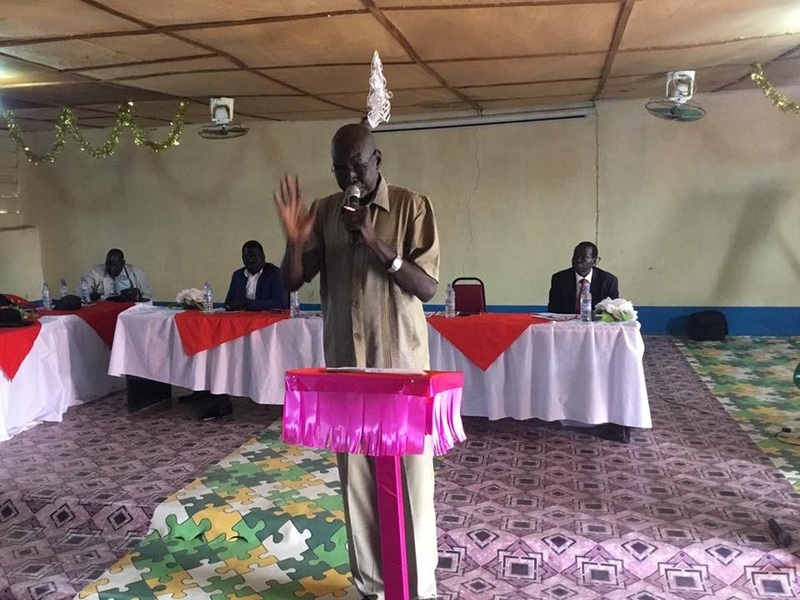 Our strategy is to have a grassroots peacemaking effort that is a place where each of the warring factions in each state can come together, speak grievances out, and then work towards holistic solutions that will empower the South Sudanese to flourish. To this end, our focus is to bring 25 leaders, all from the various factions, around the peacemaking table that is mediated by Bishop Elias Taban from the Evangelical Presbyterian Church of South Sudan. The aim is to have five meetings that culminate in written and verbal points of where each party has been offended and then a practical way forward to living peacefully. Ultimately, these meetings are then taken into strategic gathering areas in each state in order to have a forum, whereby the leaders who attended the peacemaking meetings can then pass on the agreed upon resolutions to all of the citizens. Our desire is to gather smaller groups of leaders from both the government and rebels to talk through the violations each has committed, offer forgiveness where needed, and look towards creative solutions that not only stop violence, but also empower the South Sudanese to flourish. 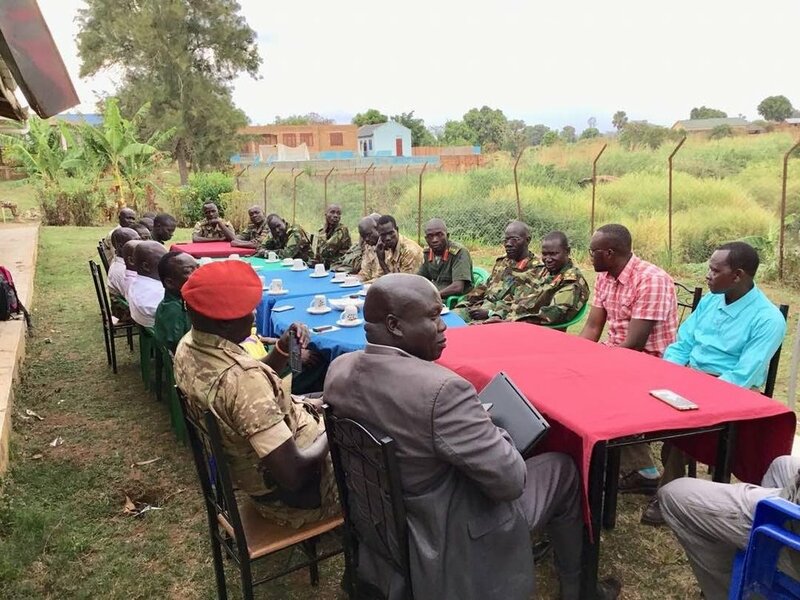 Due to the success of the peacemaking dialogues that have been held in Yei River State, The President, Salva Kiir, has requested that we eventually expand to cover every state in South Sudan. The total number of states is 32. As we help to facilitate the reconciliation of each faction, our aim is to not just see the absence of violence, but the fullness of a flourishing society. To this end we understand that coming to a peace agreement is not "the end", but is the beginning of setting a foundation to see all people work together in unity for the thriving of a country. This is why we have a holistic and long term approach in our Circle of Care which has a focus of physical, emotional, spiritual, and societal restoration.